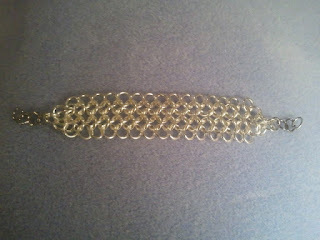 So tonight I decided I was going to have a personal Craft Night. 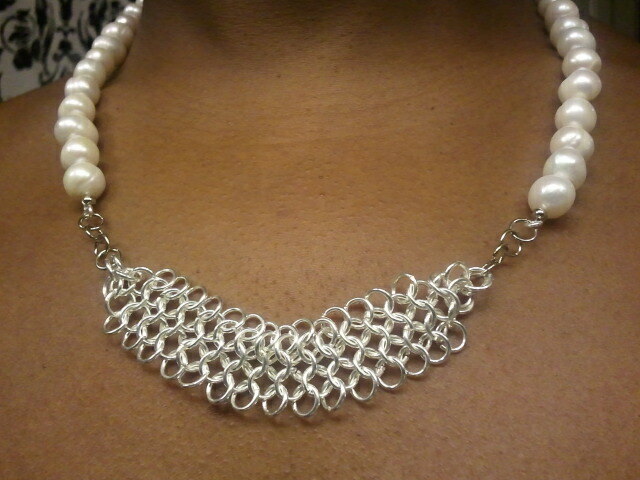 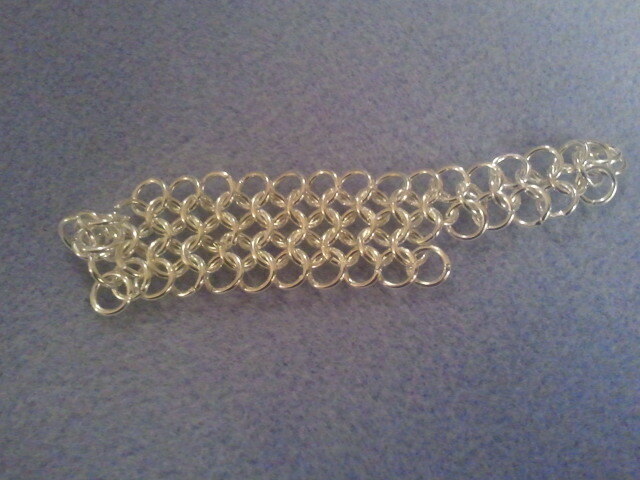 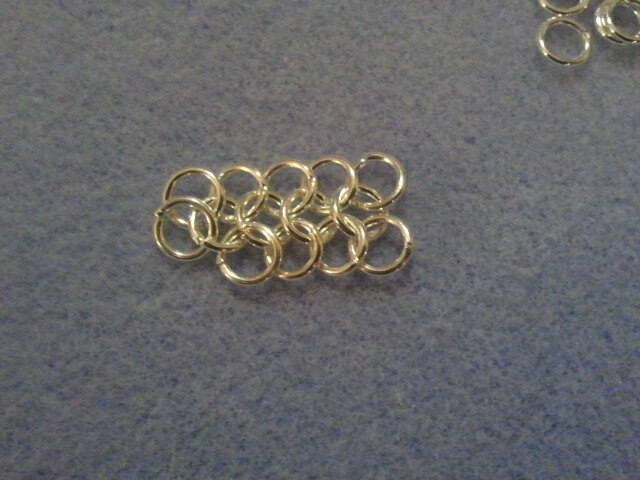 I wanted to learn something I didn't know how to do so I decided how to teach myself how to do Chain Maille. 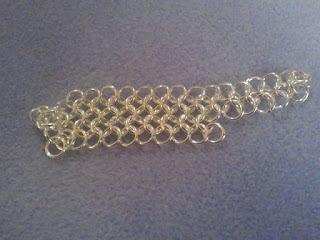 Wrap metal wire around a rod to make a coil. 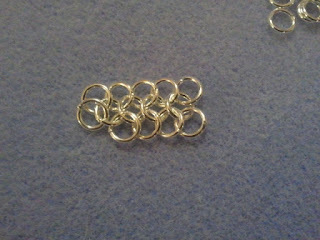 Cut the coil, creating individual "jump rings." 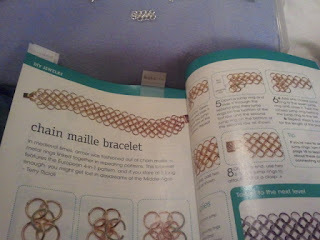 Using pliers, link the rings—one at a time—into a pattern. 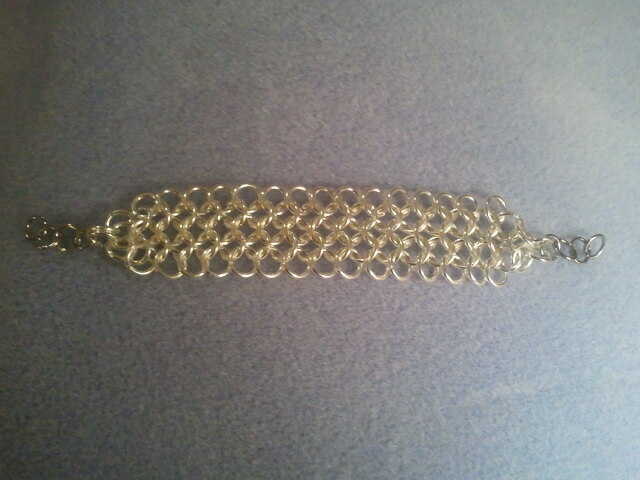 Now that you kinda now what I'm talking about I hope you can enjoy the pictures from my adventure.